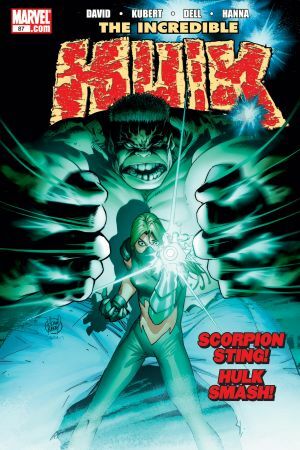 In the Australian outback, Bruce Banner has found a peace he's never known among a tribe of Aborigines. 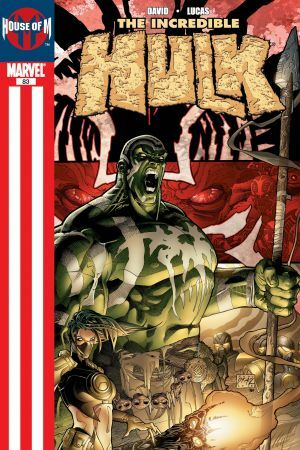 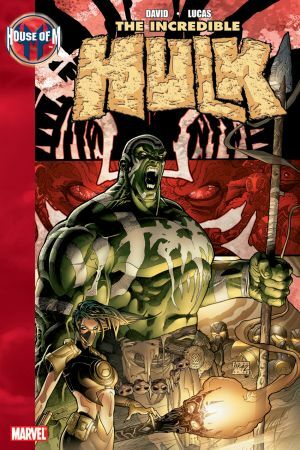 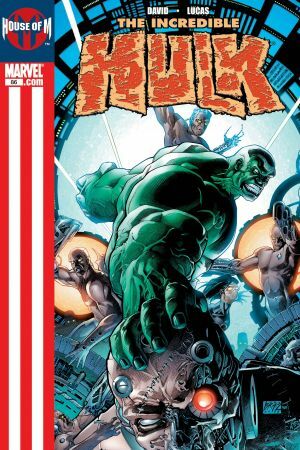 But when their safety is threatened by a battle between a sect of AIM and the ruling totalitarian mutant government, the Hulk is forced to intervene in a BIG way. 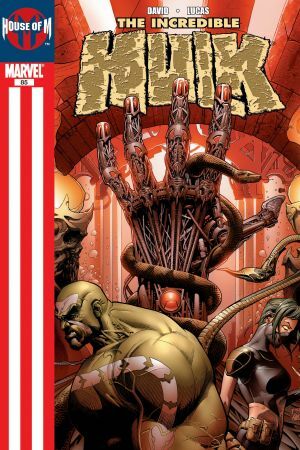 A HOUSE OF M tie-in as the aforementioned "House" discovers that there is one mortal in all the world who can stand against it, and he's drawing an incredible line in the sand, setting a stage for an unprecedented showdown. 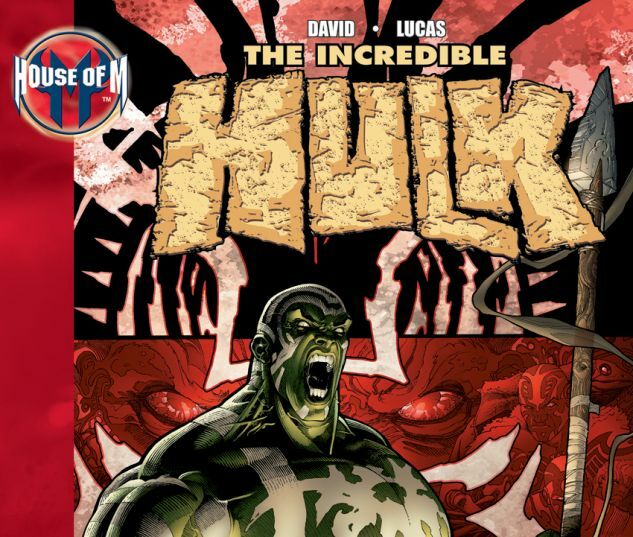 The Hulk like you've never seen him before! 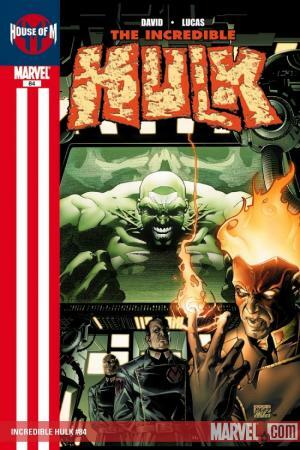 Collects INCREDIBLE HULK #83-87.